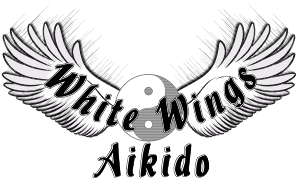 White Wings Aikido can be found at the end of Quaker Close, just off the A444 (Atherstone Road). 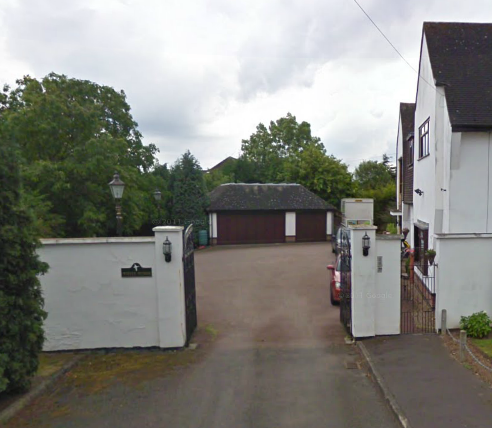 Go to the end of Quaker Close and through the gates and you're there. Click here for Direction via Google.